Established in 1991, Ultra Flooring is the company you have been searching for to satisfy all your flooring needs. When conducting business with Ultra Flooring, you can expect to receive only the best in product and services. Flooring and carpets. Vinyl flooring, laminate wood, and more. 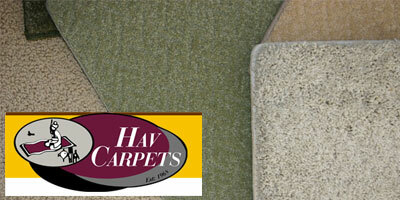 Carpets give homes a cosy, comfortable feel no matter what the style of your property. There is such a wide variety of styles, colours, piles and weaves for you to choose from.